Astrid finds that women are empowered by learning carpentry skills. In her classes there is no pressure to know anything in advance, thus a door to learning something completely new is opened, which increases self-confidence and satisfaction. In this course, you’ll learn to use a range of woodworking tools and set up your own toolbox at home so that you can use at home what you have learnt in class. You will learn about some basic principles that are fundamental to all carpentry and joinery work, including learning to make and use a ‘rebate joint’, which is one of a variety of wood working joints. You will learn about it’s application, so you can transfer what you’ve learnt to other projects at home. You will also learn and practice the use of a variety of hand tools, like the chisel, hand saw, combination square, brace and bit, cordless drill and a marking gauge, for example. Astrid has been a carpenter for the last 18 years and has been teaching formally for over three years for her own company TouchWood South West in her workshop near Moretonhampstead on Dartmoor and in Exeter. She teaches carpentry and joinery in on-going six week blocks once a week and she also teaches green woodwork to women who are survivors of domestic violence. 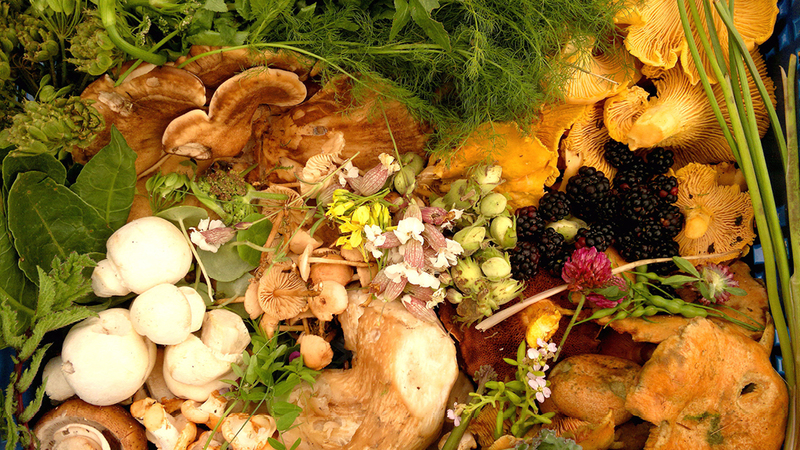 Spend a day in the woods foraging the early bright, new growth of the year with Myrtle Cooper. Thirsty Face? Rough hands? Need some loving skincare? Tania @dreamthymeherbal is back with Rose and Frankincense! Harnessing the power of nature to bring you a beautiful course in rich, hydrating natural skincare. Learn to harness the power of new plant growth to make spring tonics that will help to rejuvenate yourself and your loved ones after the cold winter months. Over the course of the day we’ll dive into the botanical world to explore the health giving properties of different plants, create goodies to take home and give you the confidence to make your own. Only fresh natural ingredients. Make someone’s day (or even year) with the gift of a craft course! If you want to buy gift vouchers for this course or any other craft course please head to our Gift Voucher page. The Craft Revolution runs a vibrant programme of courses, projects, events and talks. It is a movement about making; a learning space, an ideas lounge, an action station. A story of ‘doing’ over ‘not doing’. Make gorgeous handmade gifts nurtured by nature. No nasties – just lovely herbal bodycare and remedies using unique recipes. 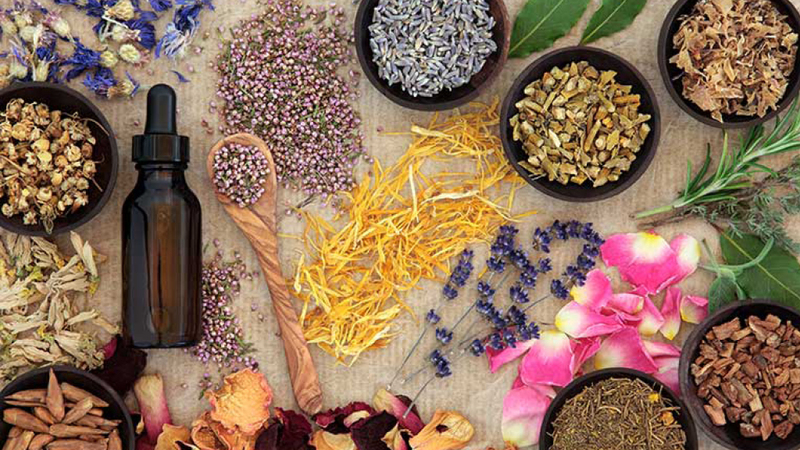 Craft your own natural and ethical body care products to pamper yourself or give as gifts. Benjamin has been a mixed media artist for 33 years, with Painting as his foundation. He works in rich colours, and textures, creating large oil on canvas, abstract, landscapes. Most of his recent works are energetic responses to Natures building blocks in Phi. The spiral and complex patterns and waveforms that make up Nature on all scales. Benjamin is currently working mostly in light as a Light Artist. His most popular piece being ‘Rainbow in the Dark’. Painting has always been Benjamins therapy, transforming negative into positive through visual expression. This Is Benjamins second exhibition in painting for a long time after working abroad, he has returned to his roots living and working in South Devon.